When going to the many temples and shrines of Kyoto, most of your time is spent on a bus, but if you rent a bicycle, you can freely enjoy the nature and cityscape of Kyoto from the saddle of your bicycle. And when riding a bicycle, you can find all kinds of interesting restaurants and shops you wouldn’t otherwise have found. So this time we’re starting from downtown Kyoto, and going to cycle to see some World Heritage Sites and enjoy some delicious food! Let’s go for a cycling trip in Kyoto! 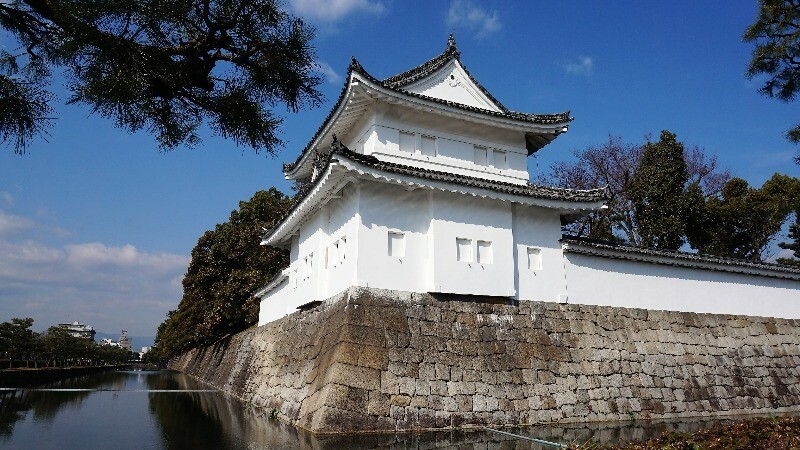 When we head toward Nijo Castle, we’re actually cycling on the widest street in the whole of Kyoto. You can see many nice shops and restaurants by the street, so I recommend making frequent stops at them! 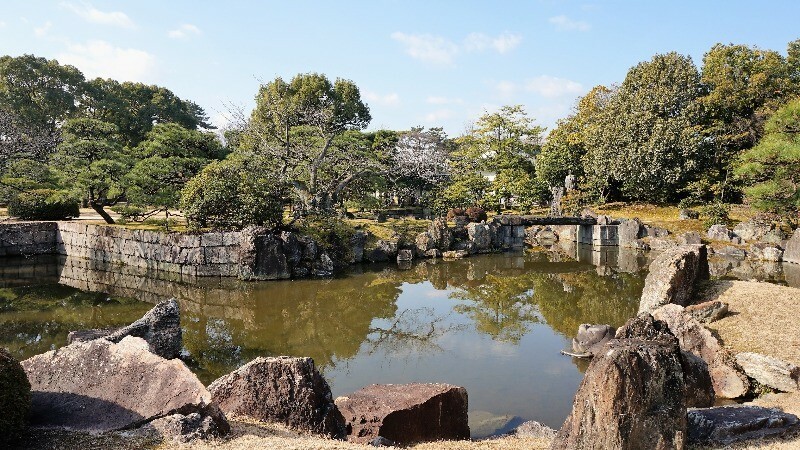 The grounds of the World Heritage Site of Nijo Castle are vast, and you can find many beautiful Japanese gardens at the castle. This is also the place where “Taisei Hokan” was carried out, in which the political power was restored to the emperor from the shogunate. So take a look at the beautiful Japanese gardens, and enjoy their delicate beauty before you head out again. 12 noon: Lunch at Kikyo Sushi! After riding all the way to the castle, you must be hungry! So for lunch, how about sushi at Kikyo Sushi, a restaurant where the service is great, and what’s most important, available in English! The prices are very reasonable, and the old couple and their son who run the restaurant are very friendly. So it’s no wonder this restaurant is a hit among foreign tourists coming to Kyoto! Their freshly made sushi is delectable, and there is just the right amount of sushi vinegar in the rice, making it go very well with the fish. 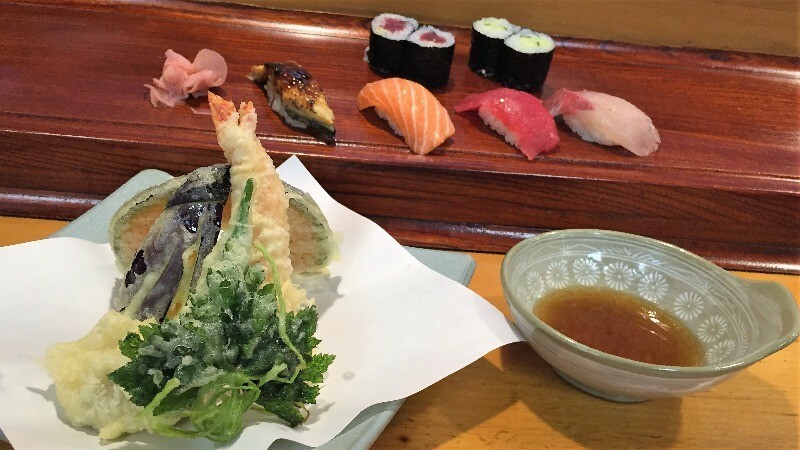 The tempura is crispy and not too oily, but leaves a refreshing aftertaste. The couple’s son can speak fluent English, and they have their daily specialties menu in English on an iPad, so ordering couldn’t be easier. Time to have some delicious sushi! 2:00 p.m. Let’s pray for good marriage luck at the World Heritage Site of Shimogamo Shrine! 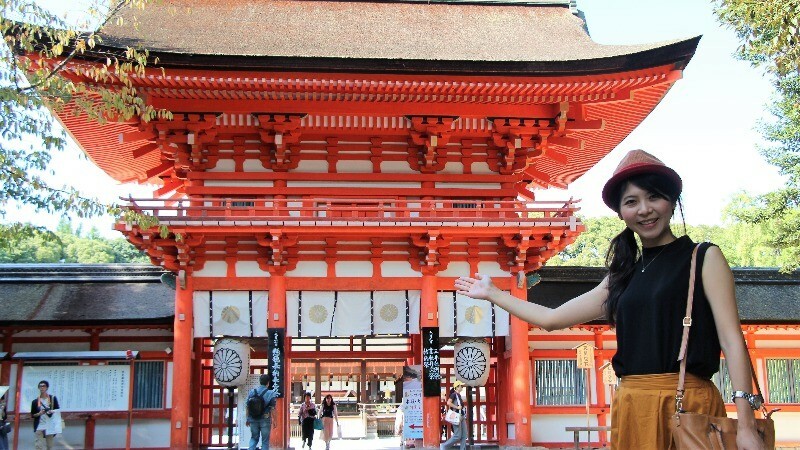 After having lunch, let’s start cycling toward the World Heritage Site of Shimogamo Shrine! Getting here took about an hour, but we’re finally here! Before going to the shrine, you go through Tadasu no Mori, a little forest, which will surely make you feel relaxed. 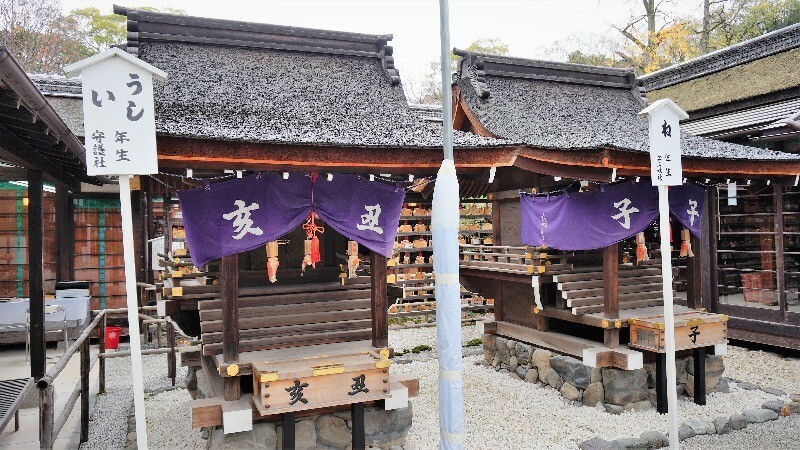 There are also many smaller shrines at Shimogamo, where you can pray for good marriage luck, good health for your family, or pray to a shrine that is specially tailored to your Chinese zodiac. It’s easy to spend quite some time just praying here! 3:30 p.m. Kamo River turtle jumping! After seeing the shrines, it’s a good idea to walk a bit by the Kamo River. 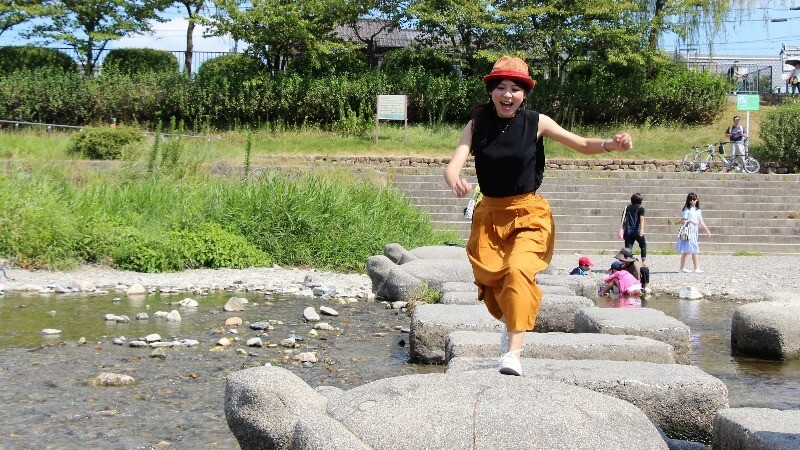 I recommend cycling to the river delta, and then jumping on the turtle shaped stones (this is so much fun!). If you look carefully, you can also see two stones shaped like plovers; see if you can find them! 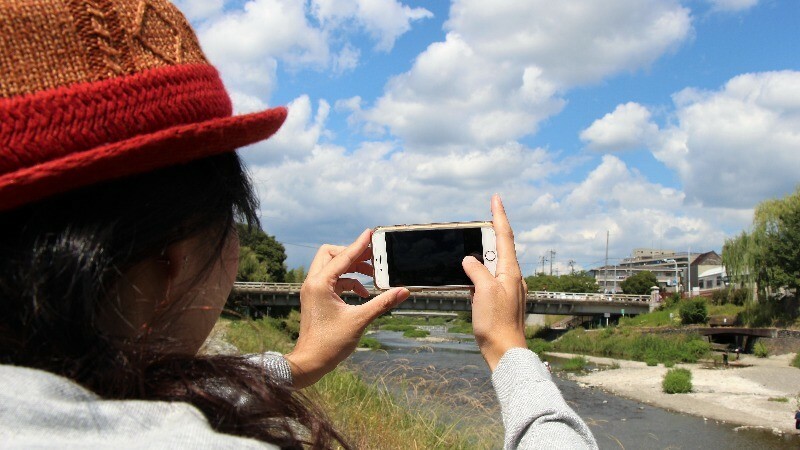 So sit down, enjoy the great weather and view, and you’ll soon understand why the people of Kyoto love the Kamo River so much. 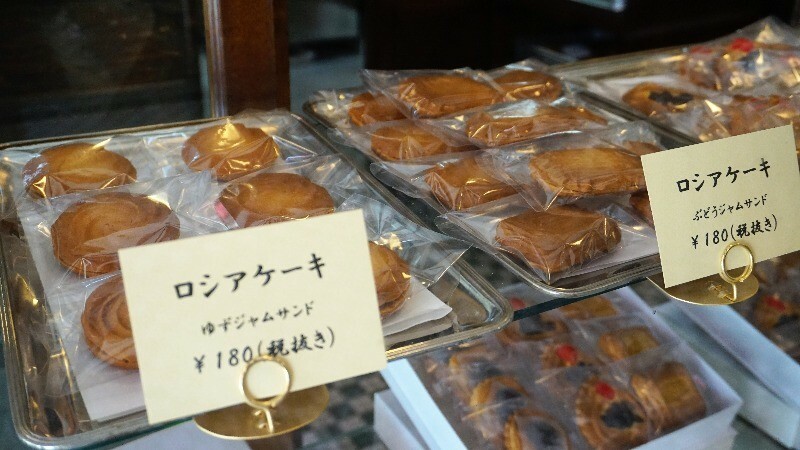 You can find Murakami Kaishindo on Teramachi Street, and this shop’s time-tested cookies are famed all around Japan. 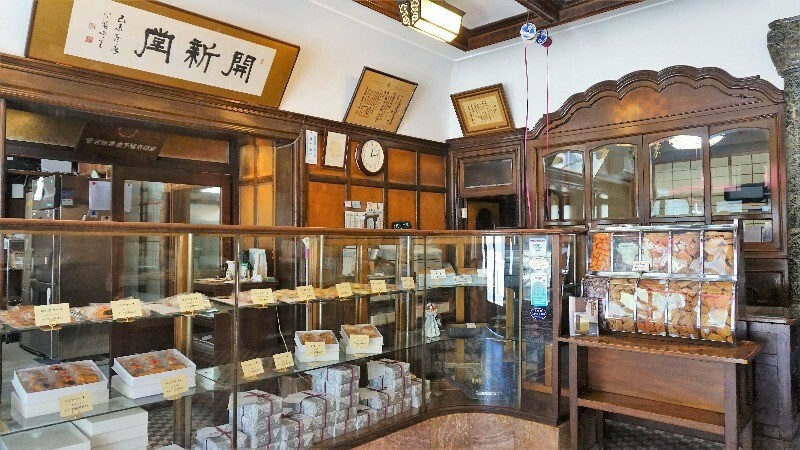 The shop looks very nostalgic, and besides cookies, you can also buy cakes here. They also have seasonal items like jellies and special seasonal cakes. Their cookies taste strongly of cream, and they’re topped with chocolate, lemon, and other things. They also have small cakes that are topped with grapes, grapefruit, and other fruits. So buy some, take them back to your hotel, and enjoy this time-tested Kyoto-taste! 6:00 p.m. Return the bicycle and head for a pint at Before 9! After riding a bicycle for the whole day, you must be in need of some refreshments. 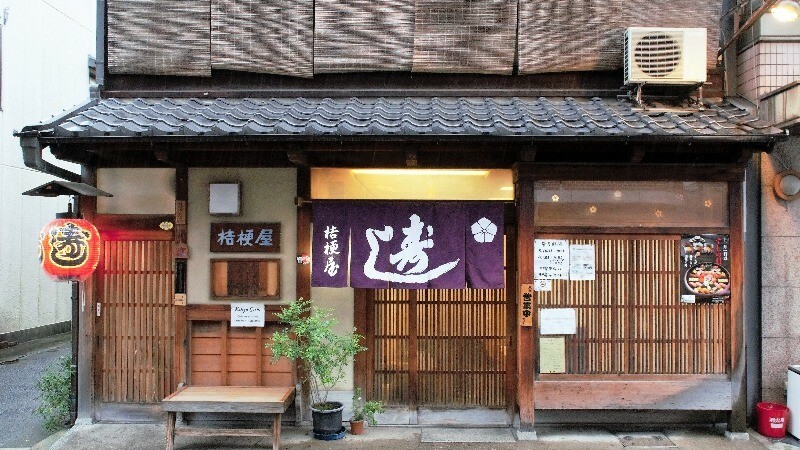 Close to the Manga Museum, you can find a pub in a traditional Kyoto-style machiya townhouse called Before 9. 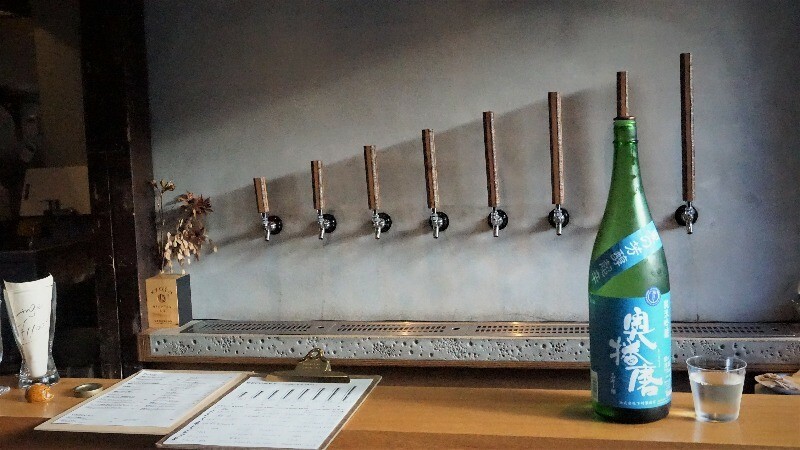 They offer 8 types of local craft beers, and also handmade dishes to go with the beer. I especially want to recommend their fried chicken, which is seasoned with Japanese pepper, giving it a nice bite. 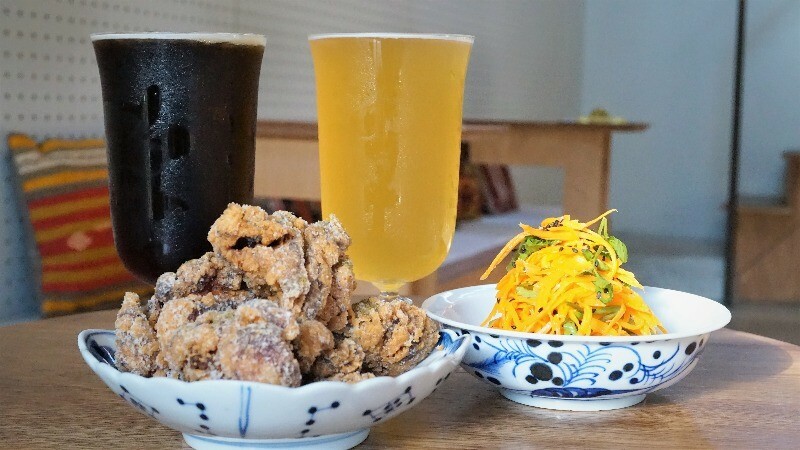 The chicken pieces are crisp but tender inside and go perfectly with beer. Getting to drink beer in a traditional Kyoto machiya townhouse; what could be better after a day of riding your bicycle! Besides buses and the subway, you can also use a bicycle to get to many of the sightseeing spots in Kyoto. Although you may not know the streets of Kyoto well, riding a bicycle here also means making new discoveries. So I would like to recommend to you to rent a bicycle the next time you come to Kyoto! If you’re worried about your stamina, you can always get an electrically assisted one too.